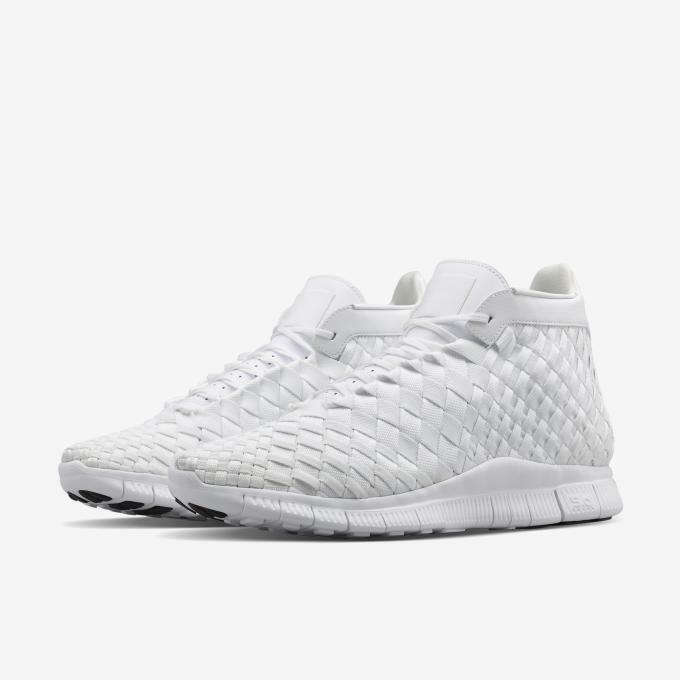 Amongst the sea of white sneakers available to folks this season, Nike's Free Inneva Woven Mid could be one of this summer's best. 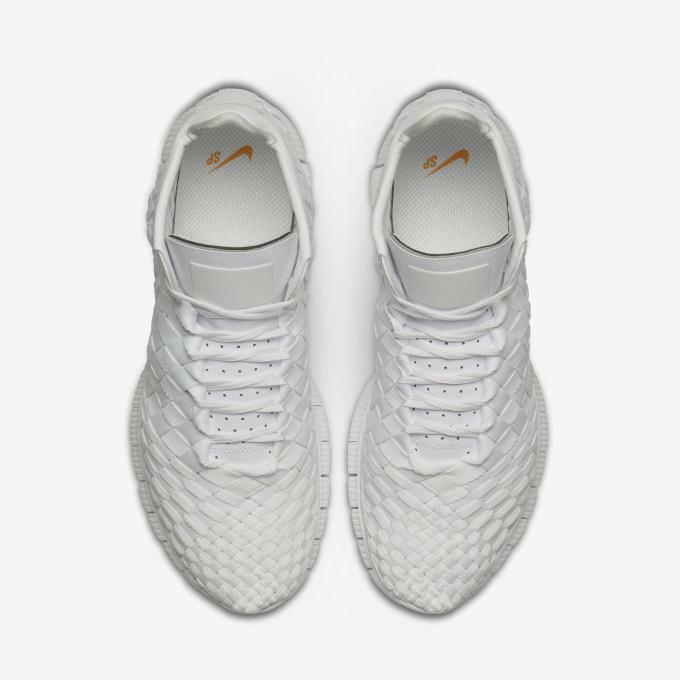 Unique in its woven upper and featuring all the comforts of Nike's celebrated Free technology, the Inneva has been a fan favorite since its debut as an NRG release back in 2012. 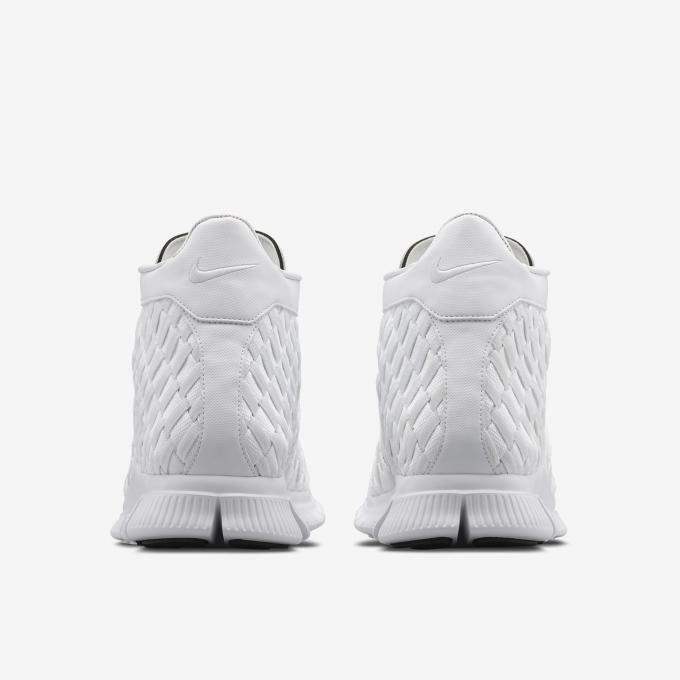 This "All-White" edition is the cleanest take on the Inneva yet and could very well be a staple of a summer rotation. 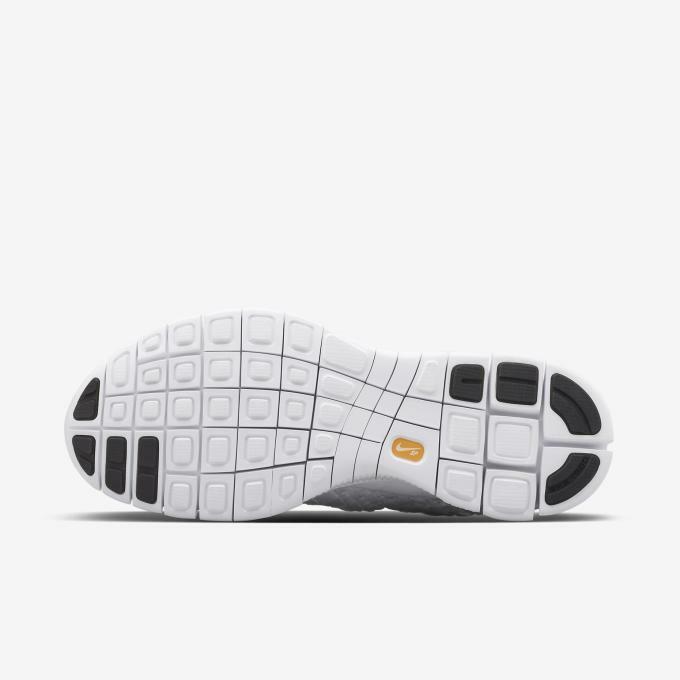 Besides the argument they could get dirty easily, there's really nothing negative you can say about this release. Currently available in most sizes direct from NikeStore, you'll want to get to copping soon before the beasts catch wind and swoop up all the pairs.